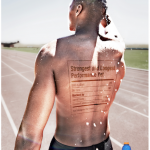 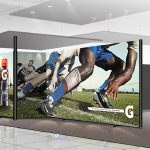 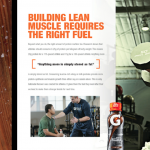 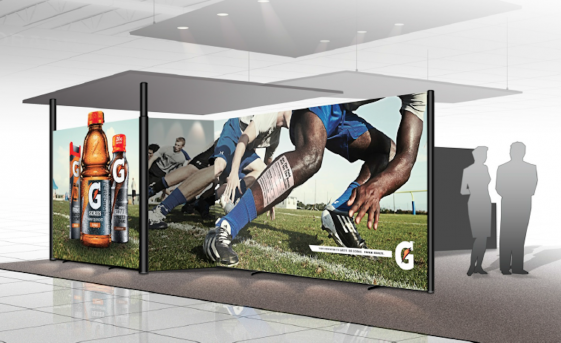 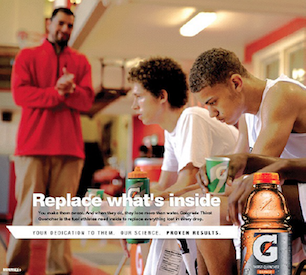 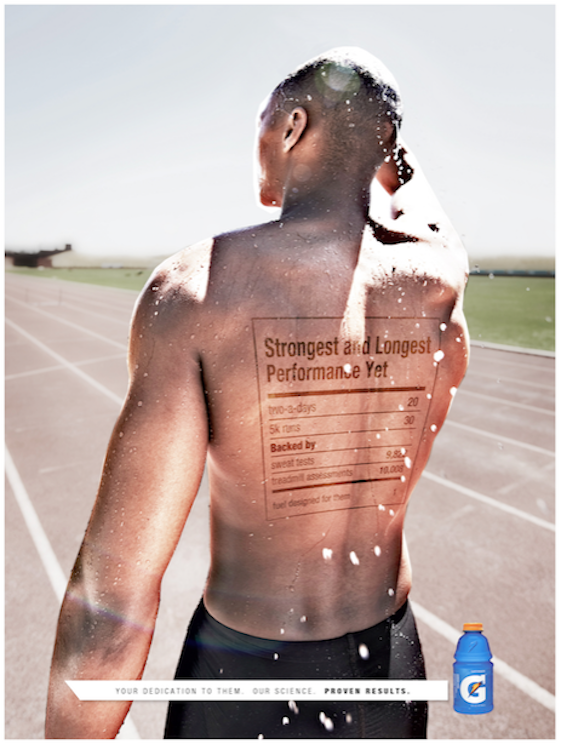 “Gatorade Performance Inside” print media, online, collateral and trade campaign for Gatorade. 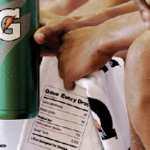 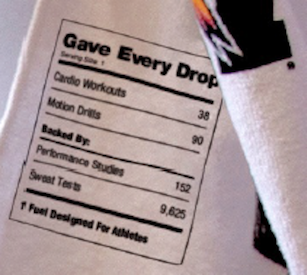 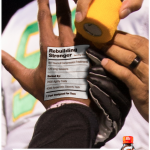 I was asked to help develop a concept that would get athletes, coaches and trainers to understand the effectiveness of having Gatorade on the inside. 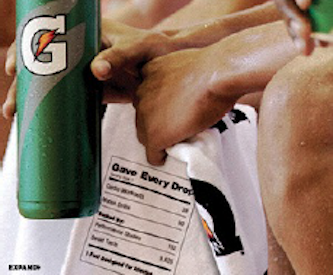 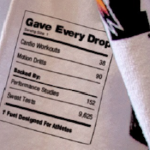 Using the iconic nutrition label. 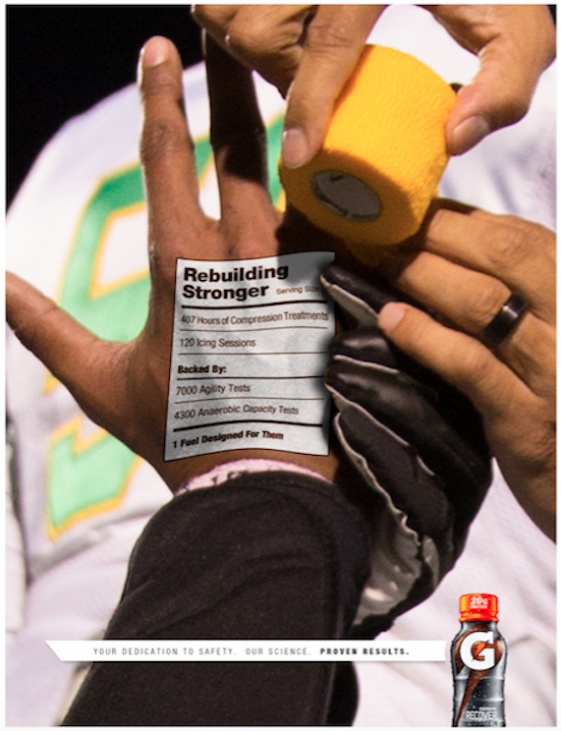  I worked with a team to build a strong, recognizable program that was easily extendable throughout the year.